Debit or credit? According to a study, most millennials prefer debit cards, since they appear to be the simplest and most straightforward choice. However, credit cards offer much more benefits than debit cards. In simple words, the difference is where the money comes from. 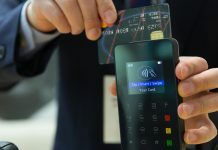 With debit cards, the funds are deducted from your bank immediately after purchasing something, while a credit card borrows money from the issuer up to a specific limit. When making a really small purchase at a shop, you should choose to pay with your debit card or even with cash to avoid the processing fee. It is recommended to use credit cards for more significant purchases since they can give you anti-fraud protection and warranties. With debit cards, your daily spending is more transparent, since the money is debited automatically from the bank account. By doing that you won’t fall into debt, which is good for compulsive spenders. Debit cards have little to no fees. They allow automatic transfers to your savings account. You can also withdraw cash with these cards. Making purchases with your card won’t affect your credit score. Debit cards are not as secure as credit cards. If you wait between 2 and 60 days to notify unauthorized purchases or that your debit card is missing, you could be held liable for up to $500 in fraudulent charges, depending on the issuer. 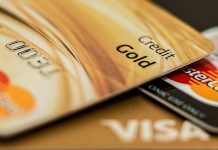 There are way more benefits about using credit cards. With them, you can earn points, miles, rewards, and cash-back. These simple perks will help you save some money on your purchases. Credit cards are also more secure when shopping online since you’re only liable for up to $50 if your credit card is stolen or lost. They also provide additional warranties for purchased items, and other types of protections. If you need to rent a car, most of the issuers offer a waiver for collisions. You can also dispute damaged goods or fraudulent purchases. 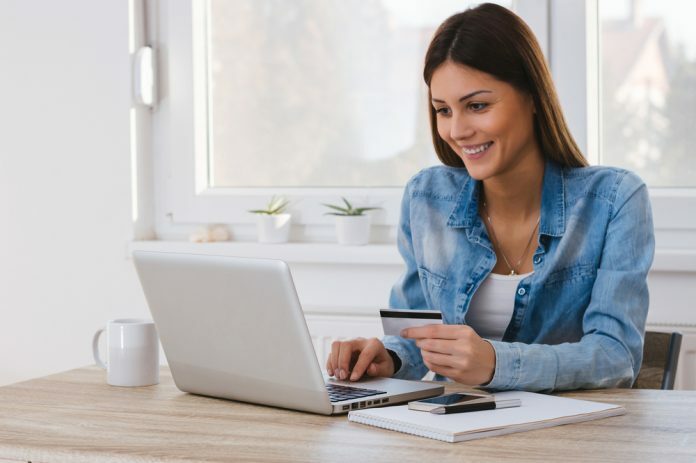 Contrary to debit, credit cards help to boost your credit score since payment history is one of the most significant factors on your report, and the issuers report to the main bureaus. Annual fees, over-limit fees, late-payment fees and other penalties, in addition to monthly interest on the card’s outstanding balance. It’s very easy to fall into temptation. You need to be careful in order not to overspend.